Rare opportunity fronting Highway 603 and Nicola Road. 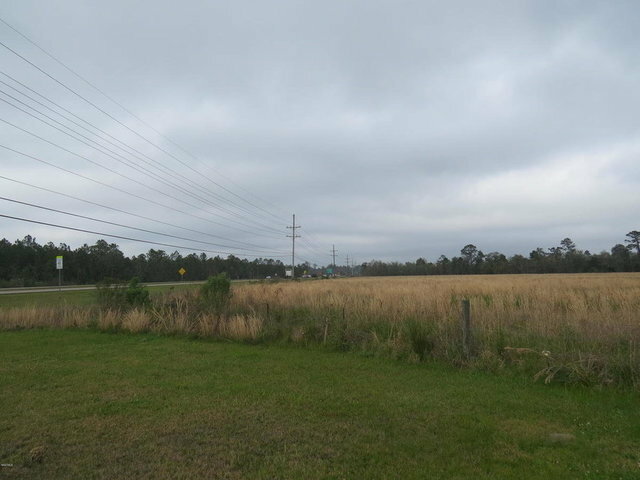 Located at first exit on Interstate 10 coming from Louisiana that is available for development. This location has unlimited potential from estate style living, farm site, residential development, potential zoning change to commercial, & so much more. 10 minutes to casinos & Gulf of Mexico. 20 minutes to Gulfport & Slidell. 45 minutes to New Orleans. Owner may consider smaller parcels. See MLS # 345441 for information on the entire parcel of 2500+ acres.